Jack T. Bangert - Mediator based in Kansas City, Missouri. Please click your preferred available date to submit a request. Your Appointment Form will be sent to Jack 's assistant, Kim Taylor. Mr. Bangert serves as a partner in Kutak Rock LLP’s Kansas City office. He specializes in catastrophic and commericial loss cases, vehicular negligence, retail liability, trucking law, medical negligence, product liability, insurance law (including coverage, vexatious refusal and bad faith). 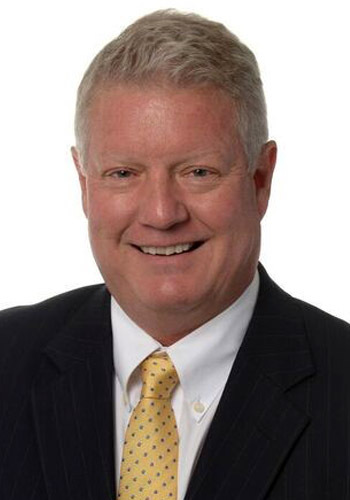 Mr. Bangert is a past President of the Missouri Organization of Defense Lawyers, Legal Aid of Western Missouri, and Board of Trustees of the Law Foundation of the University of Missouri at Kansas City, among other organizations. Mr. Bangert has been named to the Best of the Bar in litigation by the Kansas City Business Journal and been named to US News and World Report’s “Best Lawyers” and Kansas City’s Ingram’s Magazine “Best Lawyers in Kansas City”. He has also been named a Top 100 Super Lawyer for Missouri and Kansas in litigation.